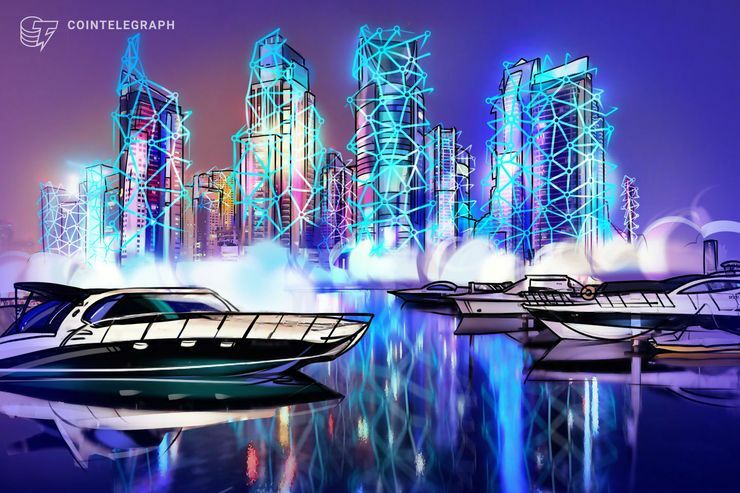 Al Hilal Bank, based in Abu Dhabi, the United Arab Emirates (UAE), has announced it has completed “the world’s first sukuk transaction” with the use of blockchain technology, Reuters reports Nov. 26. Sukuk, a legal instrument also known as “sharia compliant” bonds, allows investors to generate returns without infringing on Islamic law. According to a spokeswoman for the bank, the deal was worth $1 million, sold by Al Hilal to a private investor. Reuters adds that Swiss-based fintech company Jibrel Network, which has offices in Dubai, participated in the transaction.